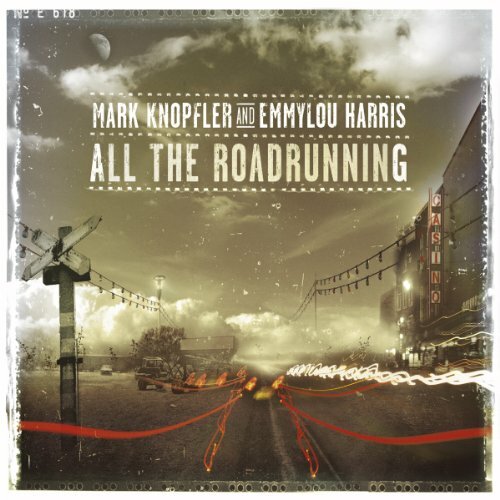 All the Roadrunning by Warner Bros at WA Tunes. MPN: CD0608002. Hurry! Limited time offer. Offer valid only while supplies last.